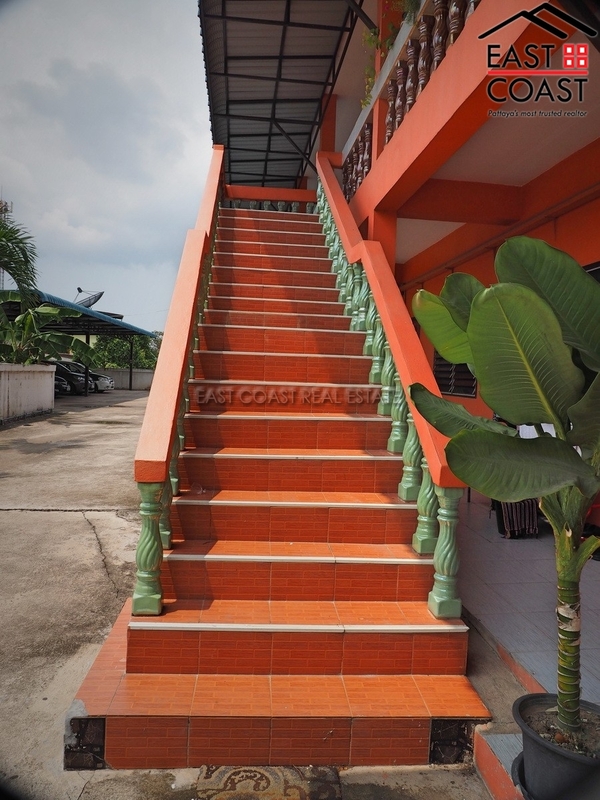 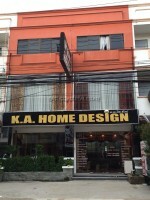 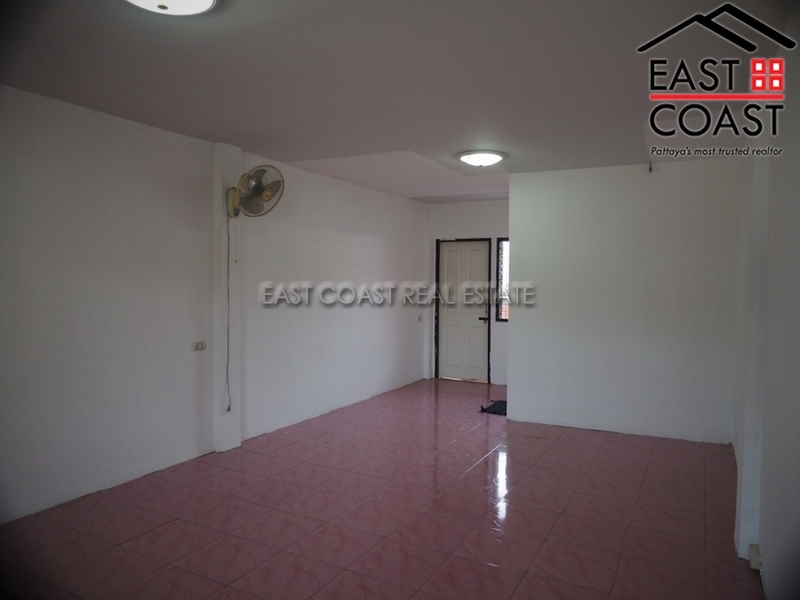 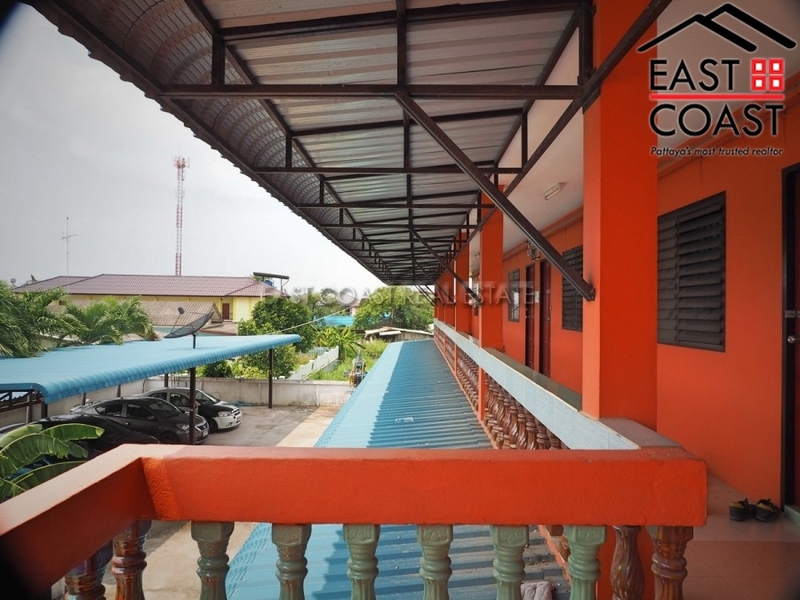 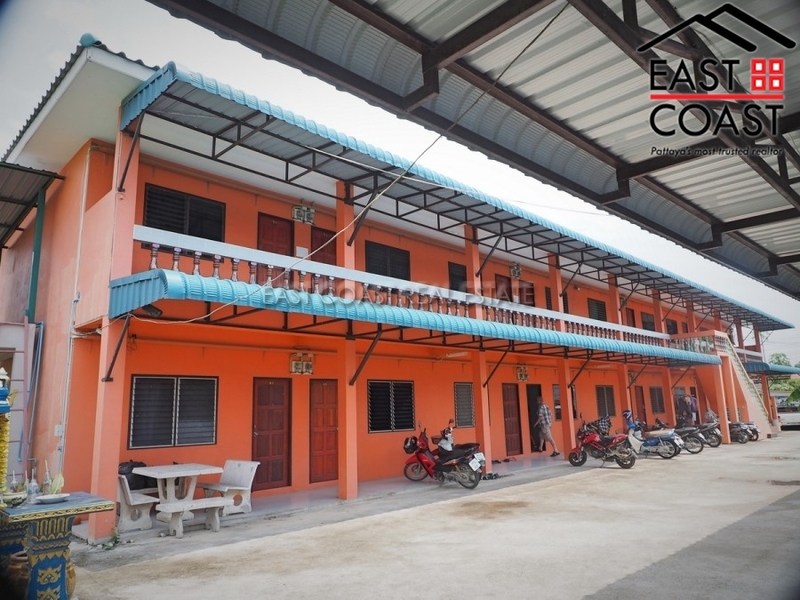 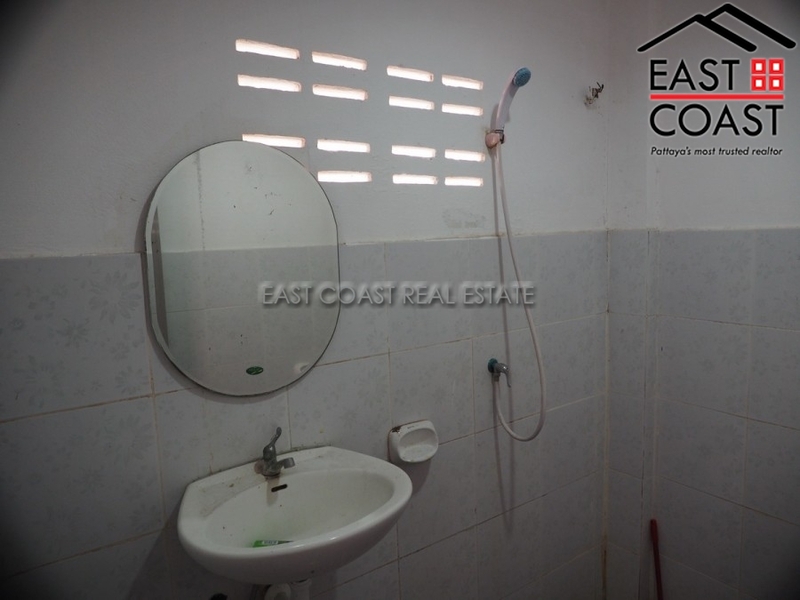 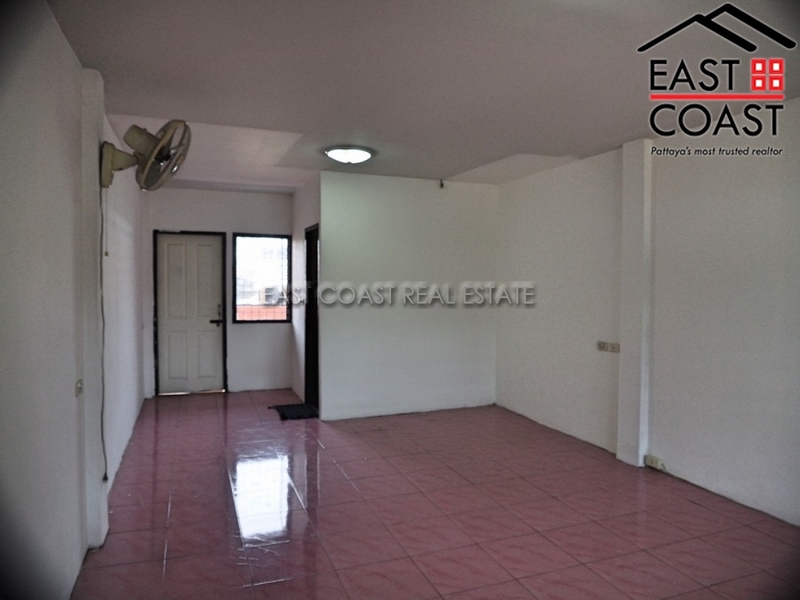 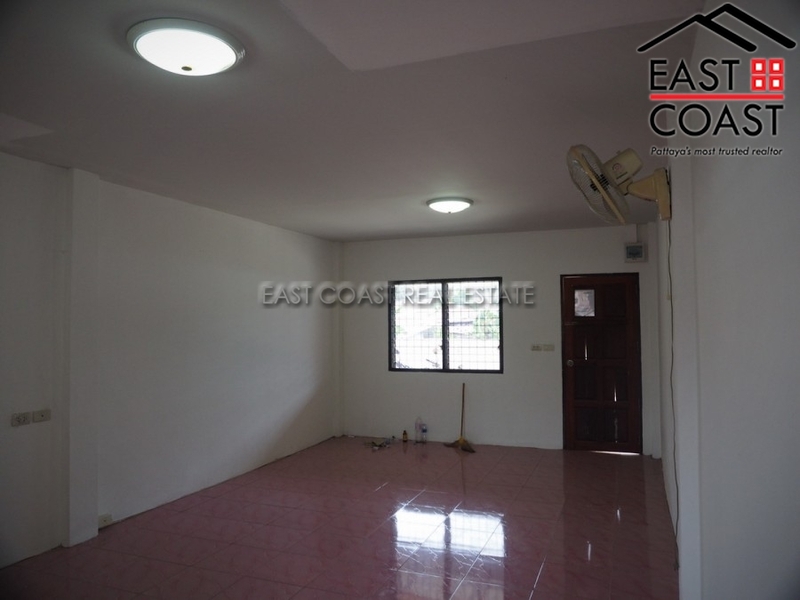 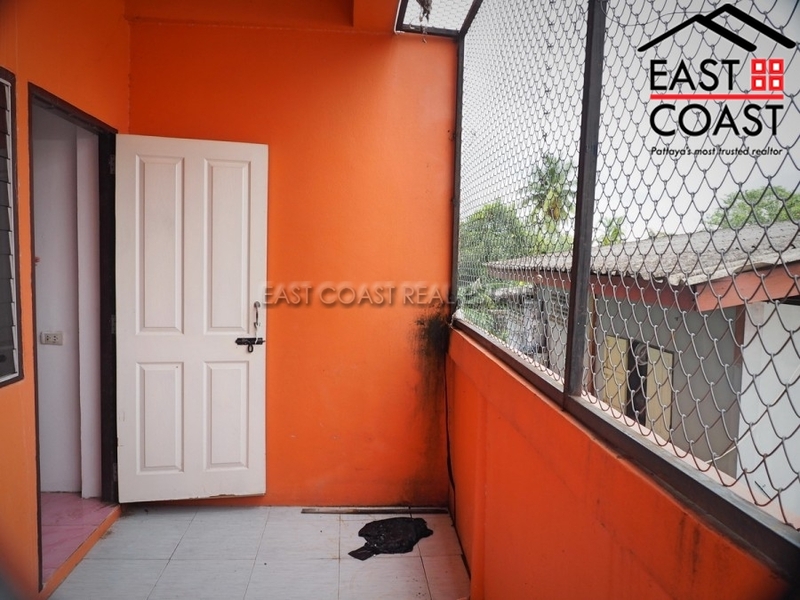 This 2-storey 920 sqm apartment is in a developing area where highways are expanding and opening soon. 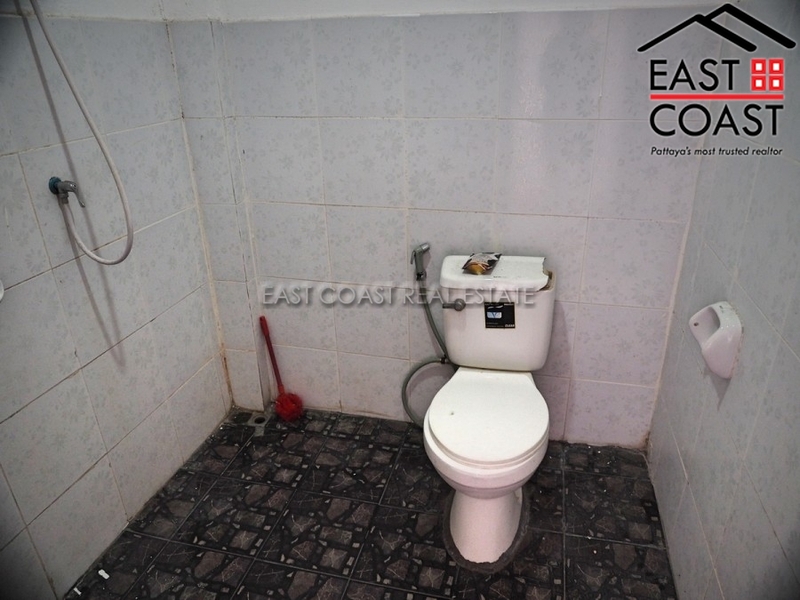 It consists of 18 rooms and 18 toilets, whilst having a covered car park. 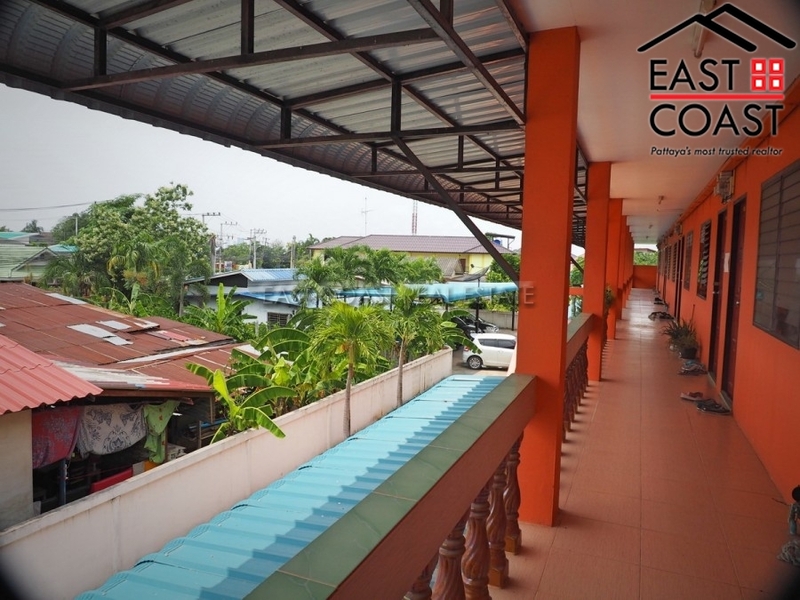 It is in a developing surrounding with easy access to highway 7 and 36, also with numerous shops and local restaurants nearby. 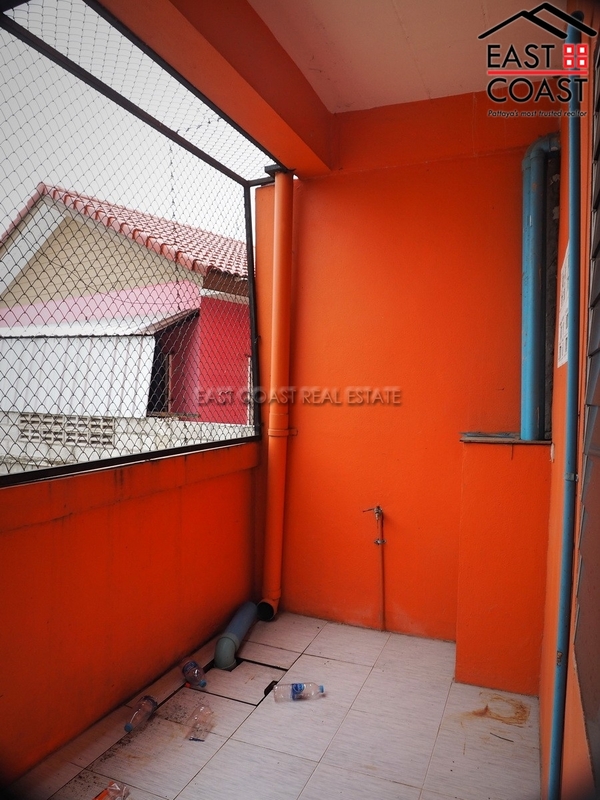 This apartment includes a room on the first floor which acts as its business room. 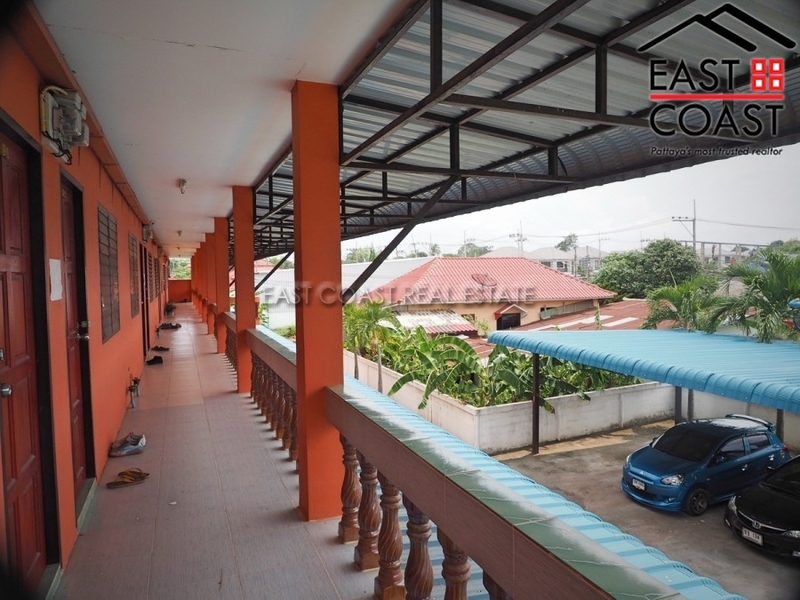 Alongside this, the property is in a Thai ownership and the taxes and transfer fees to be split 50/50 between both parties. 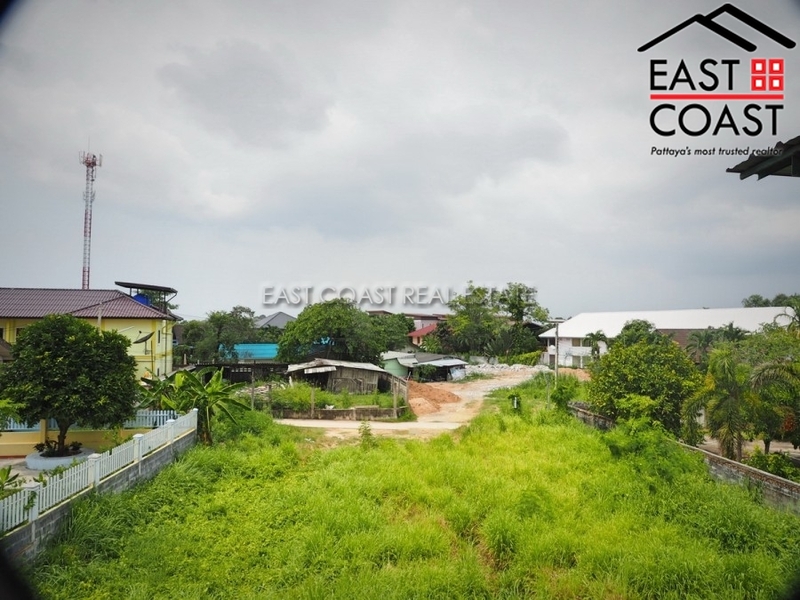 Whether to turn it into a business, or use the land to build a house… It is a property that you shouldn’t miss out on.